The steam-jet ejector is a device designed to convert the pressure energy of a motivating fluid to velocity energy in order to entrain the suction fluid and then recompress the mixed fluids by converting velocity energy back into pressure energy. It is based on the theory that a properly designed nozzle followed by a properly designed throat or venture will economically make use of the high pressure fluid to compress from a low pressure region to a higher pressure. This change from pressure head to velocity head is the basis of the jet vacuum principle. Staging Ejectors. (Schematic of stages with pressures) Ejectors are staged from single to six stage designs, and are normally designed with condensers between stages. Condensers are either direct contact or shell and tube designs.The number of ejector stages is determined by the level of vacuum required. 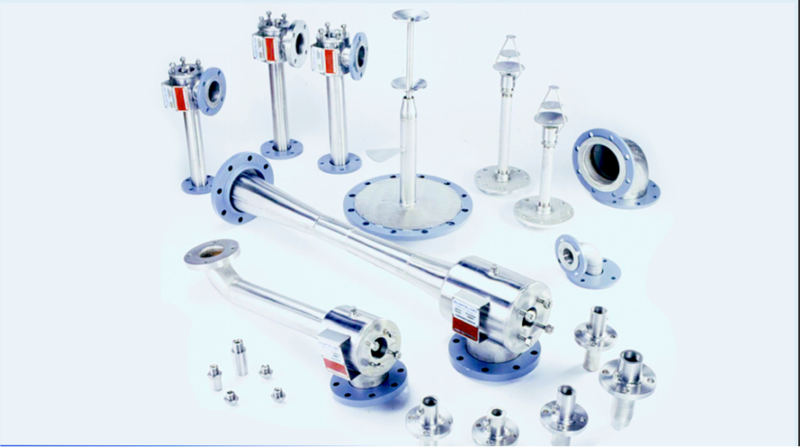 For high-volume low pressure applications ejectors are the chosen vacuum technology for the worldwide process industries.